This medium weight face cream is a complete skin nurturing system, delivering stress reduction, vital nutrients and stimulating peptides. This formula has a higher delivery of moisturizing compounds for the most challenged of all dry skin types, with an elegant, soft and velvety feel for the senses. 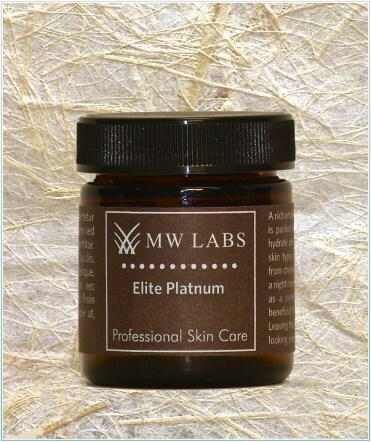 This high performance skin care product is prepared with unique blends of peptides that increase collagen, and decrease inflammation, revealing fresh, youthful, rejuvenated skin.